Portable speaker to enjoy hearing music on the go. Easy to carry. 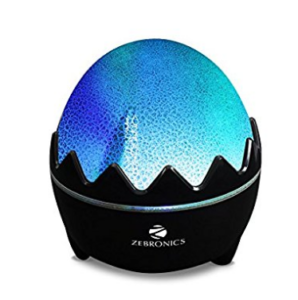 Buy Zebronics Dino Portable Speakers worth Rs.1299 at Rs.364 only at Amazon.